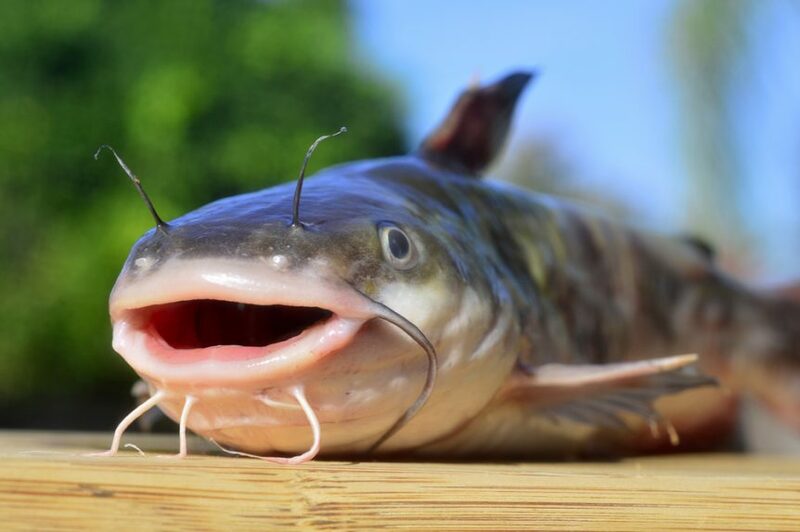 Everett Griner talks about catfish farming and the hybrid catfish in today’s Agri View. Everett questions why people continue to buy imported catfish. Catfish farming is not as prominent as it once was. It’s not dead either. There are who not only grow them. They are improving them. The catfish has long been the stepchild of the fish family. It is moving up in a very strong way. Something called Delicata, which gives the catfish a new definition. See, it is a cross between the Channel catfish and the Blue catfish that produces a hybrid that is not only a gain for the producer. It scores well in some of our better restaurants. It has been referred to as the filet mignon of catfish. Not all fish farms are into this new catfish production. I bet they will be. Yet, most consumers who enjoy a catfish dinner are still buying the imported variety. the worst they could buy.